The Clinique Smart Custom Repair Serum offers an excellent anti-aging treatment option for those with more sensitive skin types. This product is gentle enough to be used twice a day as part of your morning and evening skincare routines to create a more uniform skin tone and texture, while simultaneously diminishing the appearance of fine lines and wrinkles. 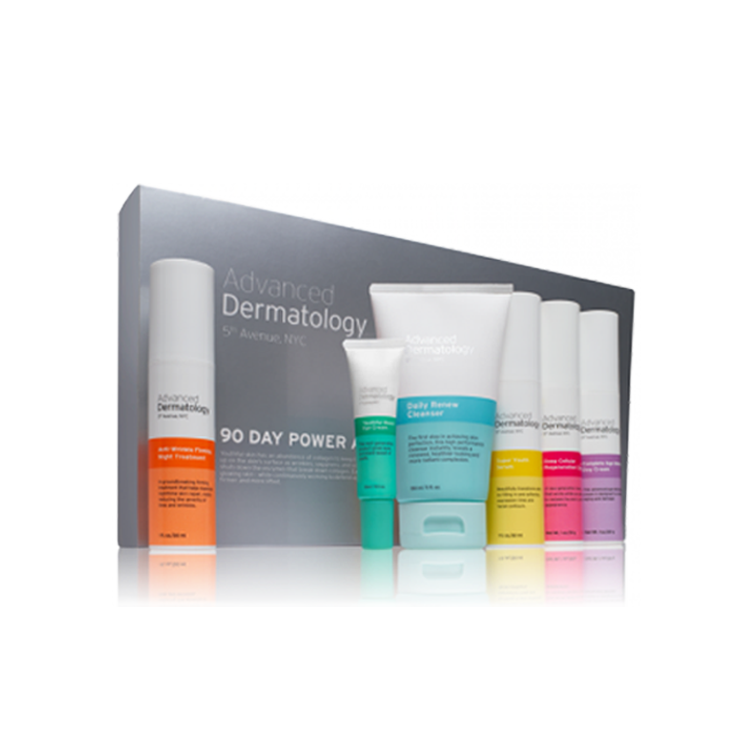 The unique Clinique Smart Technology is capable of assessing the damage that is unique to your skin and get to work repairing it using some of the ingredients within this formula. 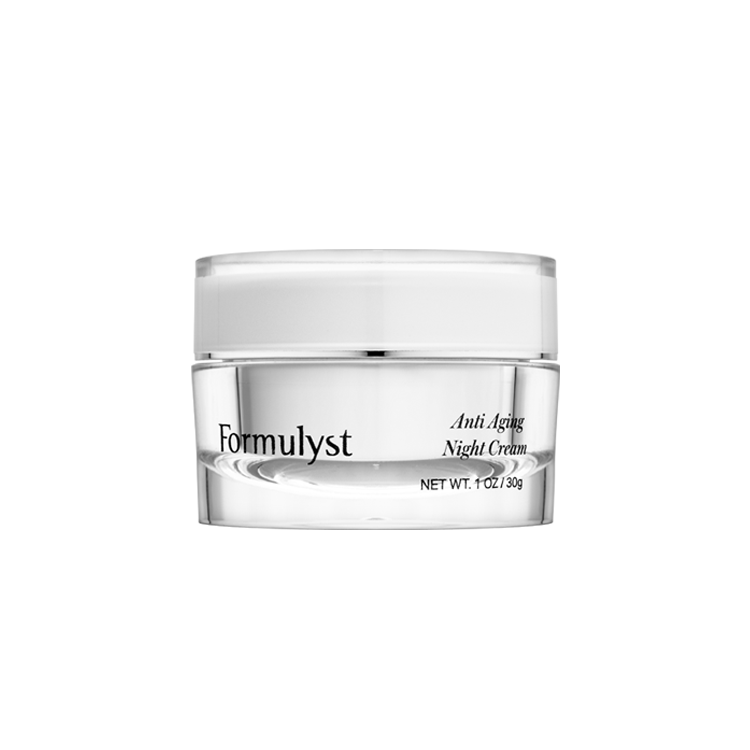 Some of these include a blend of peptides, patented enzymes, natural brightening extracts and other collagen-boosting ingredients. Additionally, like all Clinique products, the Smart Custom Repair Serum contains no parabens, no phthalates and no fragrance, as in accordance with the Clinique Clean Philosophy. Micrococcus lysate is an end product of the controlled lysis of Micrococcus luteus, a gram positive bacteria. Micrococcus occurs in a wide range of environments, including water, dust, and soil. Acrylamide/sodium acryloyldimethyltaurate copolymer is a synthetic copolymer of acrylamide and sodium acryloyldimethyltaurate monomers. In cosmetics and personal care products, this ingredient functions as an emulsion stabilizer and viscosity-increasing agent.